Deutsche Bank&apos;s annual meeting of shareholders is set to take place on Thursday, presumably in some sort of auditorium. But it might as well be held in a back alley where tire irons and brass knuckles abound, as management has come to view the event as an opportunity to get punched in the face by holders of DB stock. * Oh, and this year promises to be even worst than last, and that&apos;s when the bank was being run by a guy whose f*ck-ups were so vast he got fired less than a month later. 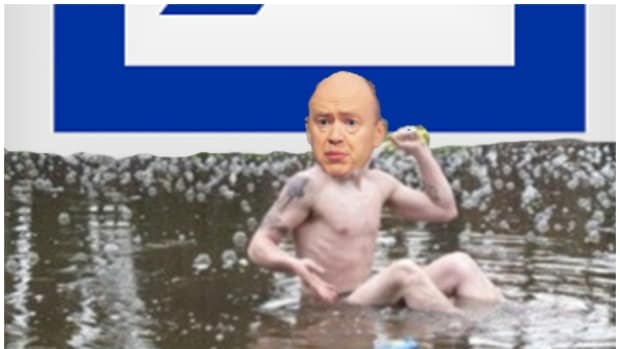 Good luck, John Cryan! 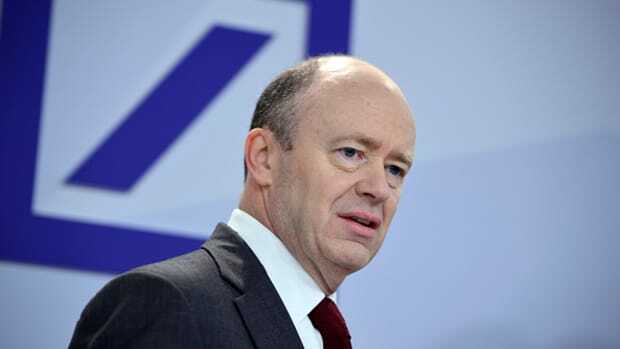 Deutsche Bank AG investors expressed their frustration with management at the company’s annual meeting a year ago. Weeks later, co-Chief Executive Officer Anshu Jain was gone. 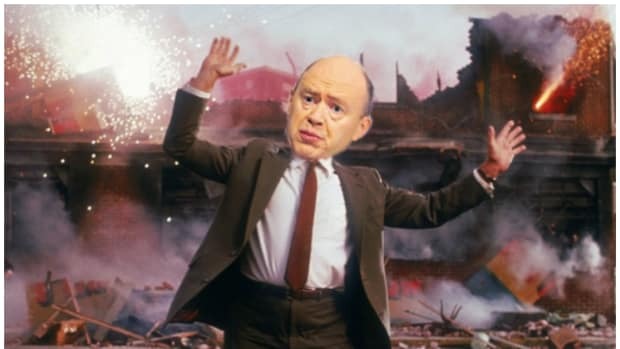 Now it’s Chairman Paul Achleitner and Jain’s replacement, John Cryan, who are set to feel the displeasure of shareholders when they gather in Frankfurt on Thursday. With revenue plunging and the need for capital mounting, some investors worry it may be just a matter of time before they’re asked to stump up and buy new stock. “The mood’s going to be bad, maybe even worse than at last year’s meeting,” said Klaus Nieding, vice president of DSW, a German firm that advises shareholders on company proposals. Deutsche Bank shares dropped by more than half in the past year -- erasing about 20 billion euros ($22.6 billion) in market value -- as plans to bolster capital and slash costs failed to revive confidence and profits shriveled across the industry.